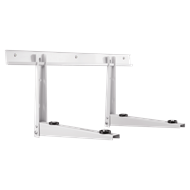 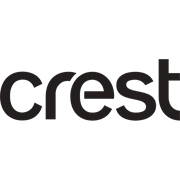 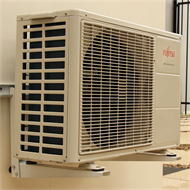 The Crest Company has developed an extensive range of sturdy, reliable wall mount brackets to suit a wide range of items from TVs to Air Conditioning units. For the purpose of fixing the wall mount to a solid masonry wall, masonry fixings have been supplied. 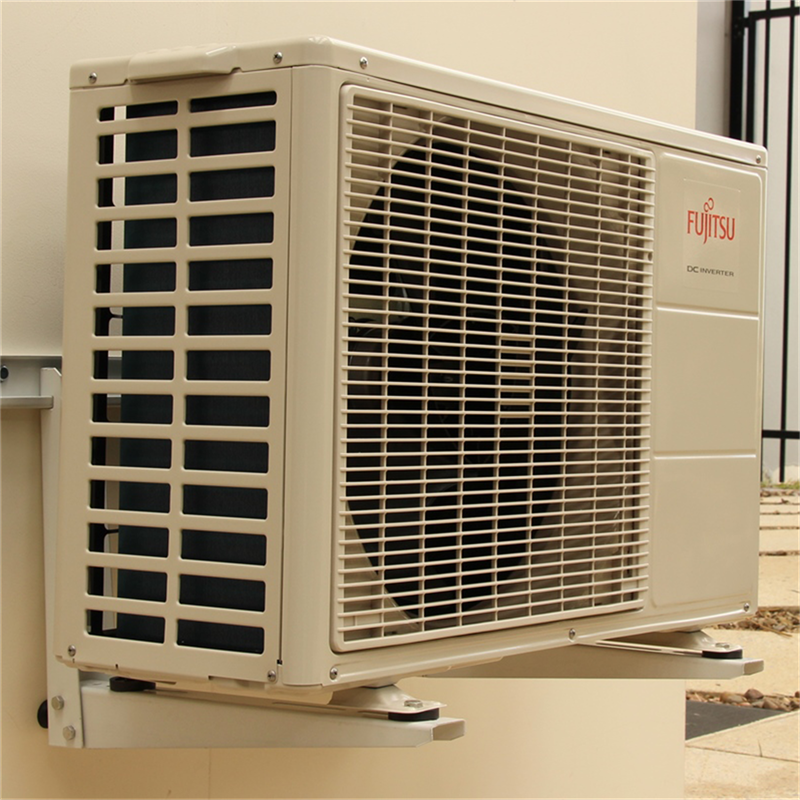 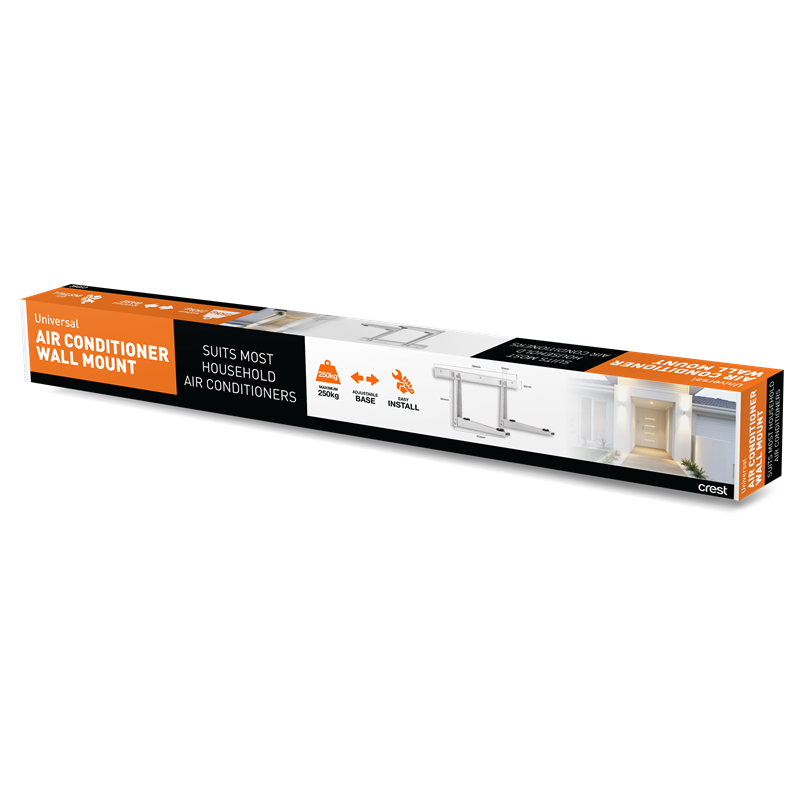 If the Air Conditioner Wall Mount is being installed on drywall (timber supports) or steel, consult a professional builder as you will require appropriate load rating bolts for that specific substrate.